WEST SUSSEX Fire & Rescue Service is to move to a joint 999 mobilising system with Surrey Fire & Rescue Service. The decision was made by the cabinet member for safer,stronger communities on Friday. 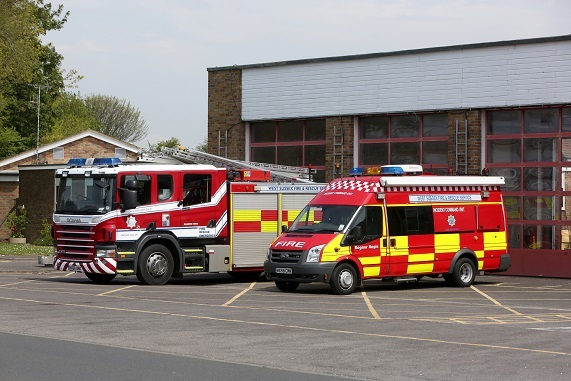 The Surrey Fire and Rescue Service system has a proven track record for reliability, with the capacity to handle additional call volume and demonstrates good value for money. Debbie Kennard, cabinet member for safer, stronger communities, said: “The safety of residents in West Sussex is an absolute priority and that’s why it’s important we have a fire service that can mobilise quickly and effectively. The aim is to migrate to the new system by mid-February, 2020. The decision is subject to a seven day call-in period. The county’s fire service is at the heart of West Sussex County Council’s communities and public protection directorate, working to support communities to become safer, stronger and more resilient through a combination of prevention, protection and response activities.